We New Yorkers love our pets.I’m sure, if you were asked, you would readily agree that your pets are members of your family.You love them and shower them with affection and attention and they reciprocate.However, there is another side to owning pets that is not so desirable…pet odor. 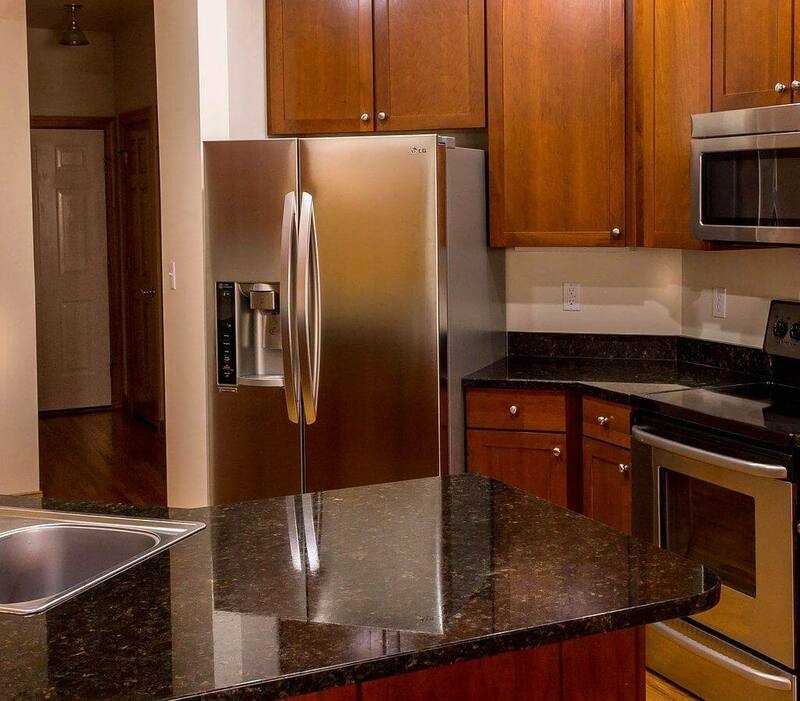 We will offer you a few tips, that have also worked for us quite well, in our many years of proividing NYC apartment cleaning services. 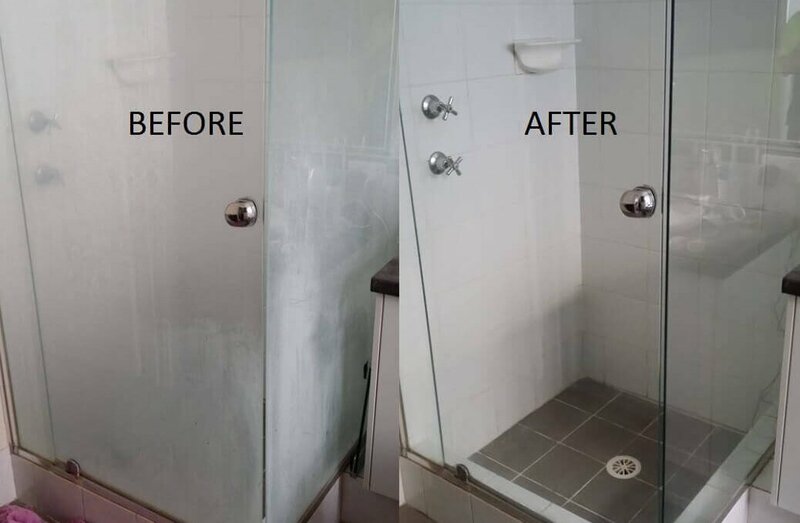 This self help article deals with mild to moderate cases, we’re not talking about a 17 cats, 6 dogs situation, it’s best to leave that situation to a professional NYC cleaning service…namely us. 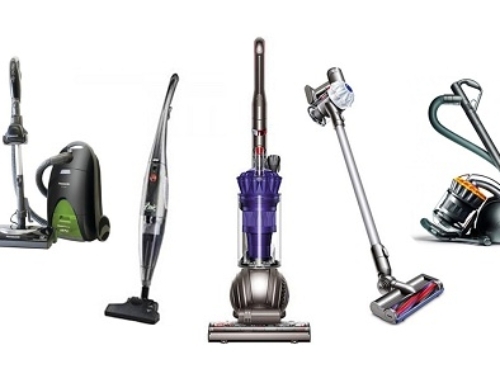 Have you ever wondered why your cat or dog freaks out when you turn on the vacuum cleaner? It’s ironic that your first step to getting rid of pet odor is being protested by the very culprits themselves.It’s as if they want to keep the place wafting with their own unique “aroma”.They must love it.However, since you live there too, and pay the bills, keep that vacuum cleaner going.Vacuum every surface that is proned to collecting pet hair and dander, especially carpeting,beds,furniture,bare floors and that corner of the closet where he likes to hide and plan where he’s going to cough up his next fur ball, or which peice of furniture he’s going to chew on next.. Number one or number two.Ok..ok. Second Step. 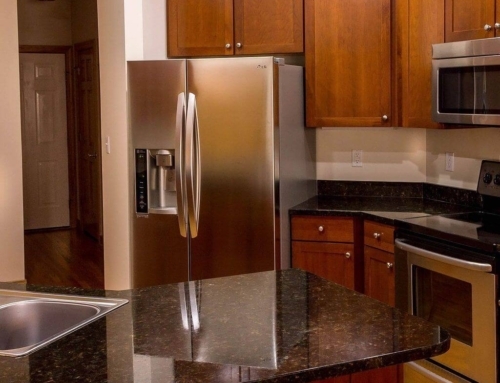 It is obvious that in other to get rid of an odor you should get rid of it’s source.No..don’t evict your furry friend, we’re talking about litter boxes,walking your dog, changing your bird’s cage liners on time,that sort of thing.After the obvious is out of the way you may want to focus on any areas in your home where your pet may have decided to use to releive themselves when they thought you were’nt looking. 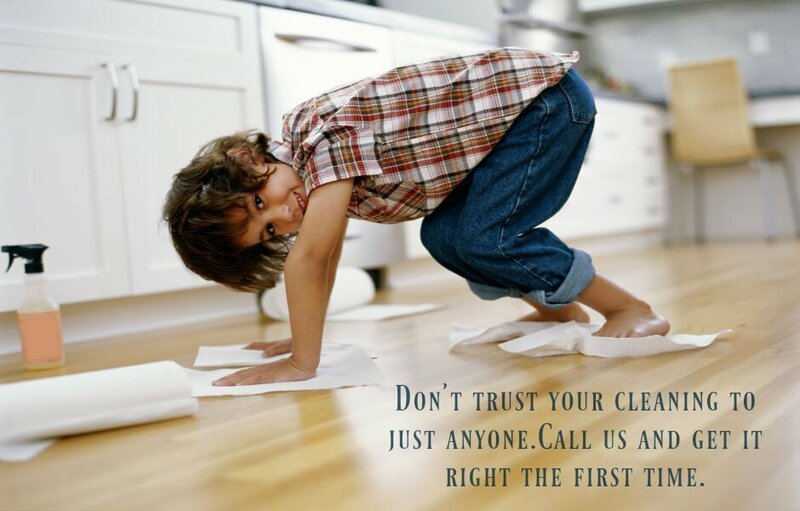 Where possible, use odorless bleach and warm water.For fabrics and carpet use a safe, non toxic odor neutralizer. Odor neutralizers with natural non toxic ingredients actually work better than heavily perfumed odor elimintors that only succeed in masking odors, making the situation worse.You need natural products that actually neutralize the odors, and that, is real success.You should purchase a product with natural enzymes or active ingredients like baking soda or activated charcoal.One of our favorite products to use for pet stains and odors is Rocco & Roxie Stain and Odor Eliminator. 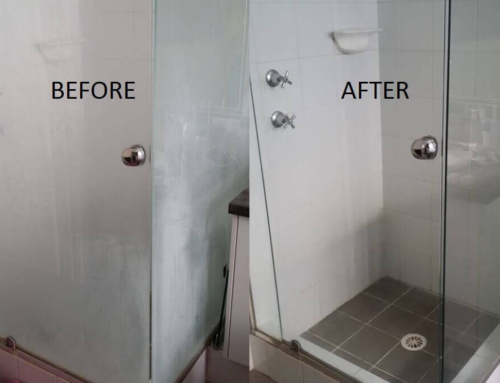 You can also open the windows in your home while you clean, letting in some fresh air helps in achieving your overall goal.After you have taken care of the “trouble spots” you will need to focus on the whole floor space including any carpets and area rugs in your home.You should have already thoroughly vacuumed your floors and rugs so now we can move on to the third step. 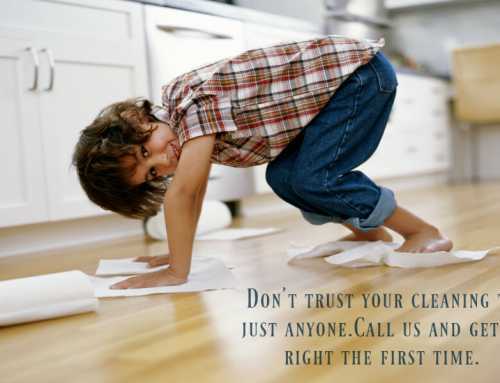 Clean every square foot of your floor space. 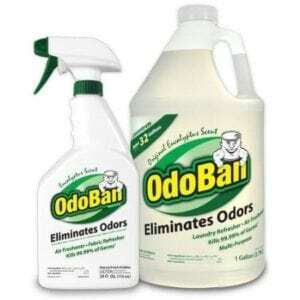 Now you should be ready for cleaning your floors.An amazing product for mixing with water is Odoban.It disinfects and eliminates odors simaltaneously.This product is also concentrated, providing you with a very economical option.All products we mention in this article are pet safe and therefore ok to use around your pets.After you ‘ve diluted your Odoban product, use the solotuion to damp mop your floors and lightly spray your capets and rugs.Your NYC apartment should be smelling awesome at this stage,but there is one final important step. 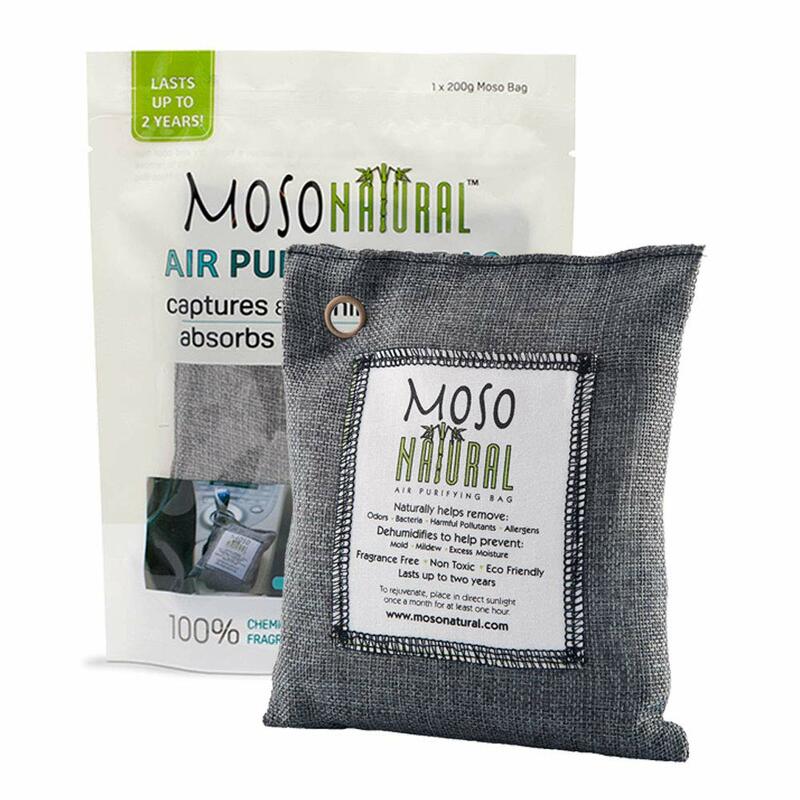 Finally you need to keep your apartment smelling fresh and clean.This is where a good air odor purifier comes into play.As with the previous products we mentioned, natural products work better.There is a product called Moso Natural Air Purifying Bag.It works by trapping odors that linger in the air, when placed strategically throught your apartment.The aim is to eliminate odor, not cover it up, and this product does the trick.Charcoal is a natural odor absorber with the added benefit of not releasing any overwhelming perfumed scents. Our final tip is to not let things get out of hand and to stay on top of the situation. It is always better to prevent a problem than having to fix one. 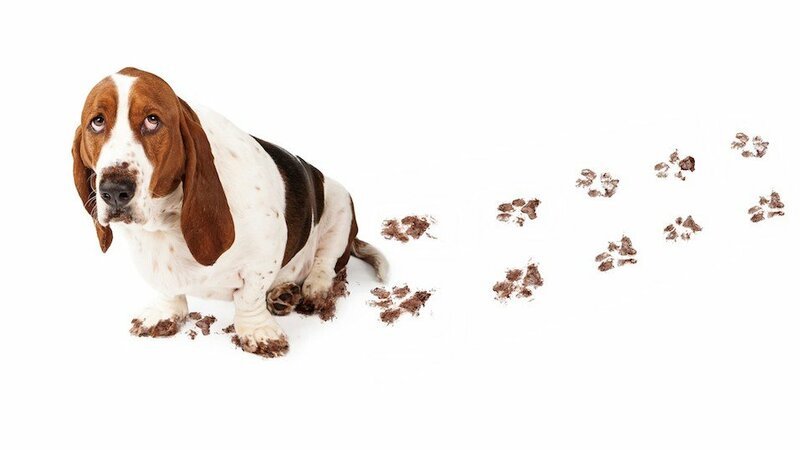 We hope this short article helps you with dealing with your mild case of pet odor.If your sitution needs a more intense approach, don’t hesitate to contact a professional NYC cleaning service….and we mean us.We’ve been providing quality professional cleaning services in New York for 14 years.Keep loving your pets New Yorkers because if they could, they would say you’re family too.